Is there a better alternative to Wargame: Red Dragon? 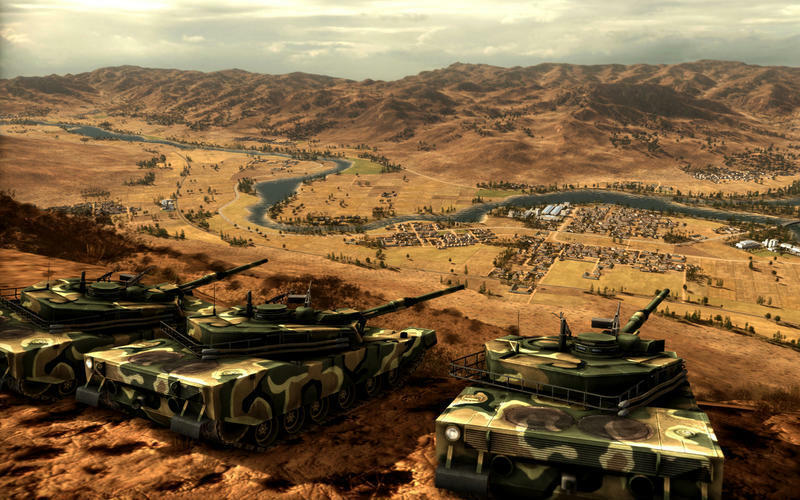 Is Wargame: Red Dragon really the best app in Gaming Tools and Utilities category? Will Wargame: Red Dragon work good on macOS 10.13.4? 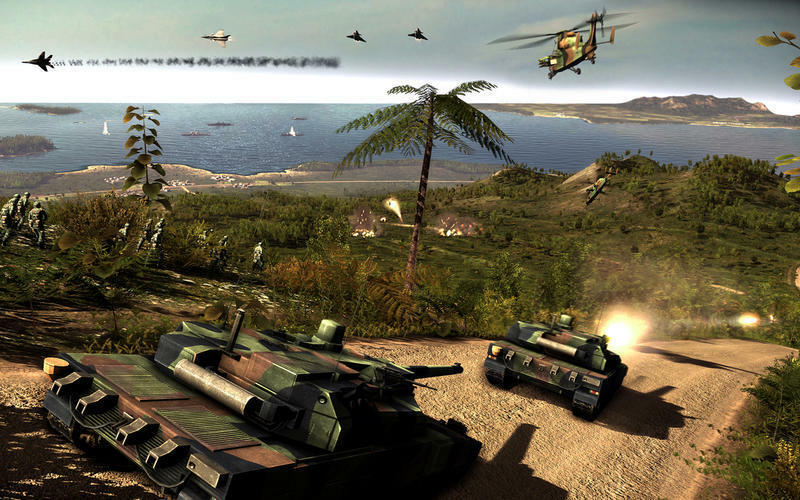 Wargame: Red Dragon is thrilling in single-player mode with its new dynamic campaign system, and also offers an extensive multiplayer mode where up to 20 players can compete against each other simultaneously. Wargame: Red Dragon needs a review. Be the first to review this app and get the discussion started! Wargame: Red Dragon needs a rating. Be the first to rate this app and get the discussion started! 1991: the two blocs confront each other in a new theater of war, Asia, joined by various other countries: Japan, China, North Korea, South Korea, Australia and New Zealand. You command the military resources of all 17 nations involved, assembling your fighting force from a phenomenal selection of 1,450 units that have been meticulously reproduced from their source! Command tanks, planes, helicopters, new warships and amphibious units in intense battles of unequaled tactical depth. Master the relief of varied, ultra realistic battlefields, dominate the new maritime areas and rewrite history in a conflict that has been directed and designed in stunning detail by development studio Eugen Systems.